Signed an LTA with the Pan American Health Organization. Eager to see where it leads. Longstanding clients UNFPA and UN Women also issued fresh LTAs this year. Looking back at one of the most hands-on publications ever — six consecutive issues of the UNFPA Annual Report. I combed through hundreds of country reports seeking stories, highlighted measurable results and interviewed key staff year after year. Had to let it go when my toddlers went from walking to running. 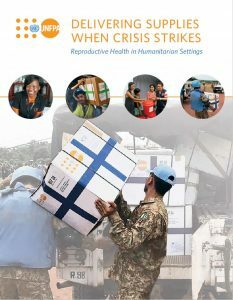 Women and girls in humanitarian settings are in desperate need of supplies and services for safe birth and family planning. 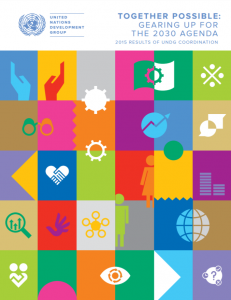 This presentation folder holds nine country examples of UNFPA-supported humanitarian action. I inherited drafts in need of updating and energy, then transformed the collection in time for a big event. 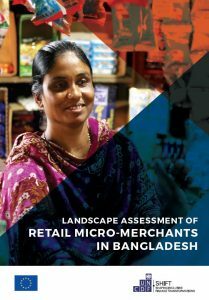 More th an 1.3 million micro-merchants operate in Bangladesh today. While individually their businesses are small, together they transact more than $18.42 billion annually and interact with millions of customers every day. Yet they are an underserved cash-based group largely left out of modern digital payments and other financial services. 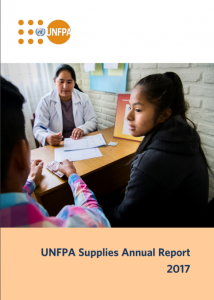 UNFPA Supplies is the only United Nations programme dedicated to family planning, and it is the world’s largest provider of donated contraceptives. I was happy to support the team again for a combination of writing and editing to showcase progress in the 2017 annual report, with a particular focus on strengthening supply chains to ensure availability of a choice of modern contraceptive methods. 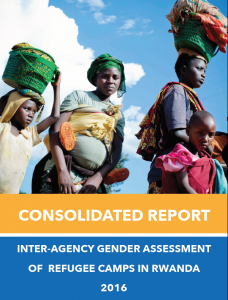 An inter-agency gender assessment of the six refugee camps in Rwanda calls for action to improve gender equality across humanitarian operations. Editing included six camp reports about 45 pages each (Gihembe, Kigeme, Kiziba, Mahama, Mugombwa, Nyabiheke) plus this 108-page consolidated report. This 132-page report is based on a survey of 1,000+ households and numerous interviews with inmates. 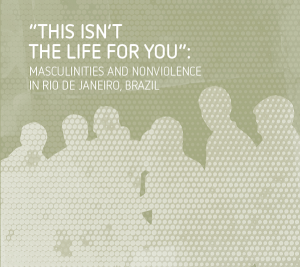 It recommends a new agenda for public security and safer and more inclusive cities. 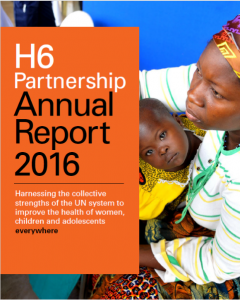 Edited this 125-page report for the H6 Partnership. The six UN agencies of this global health partnership are UNAIDS, UNFPA, UNICEF, UN Women, World Health Organization and the World Bank Group. Infographics make this report stand out. Copy editing in Word evolved into PDF rounds of revision. 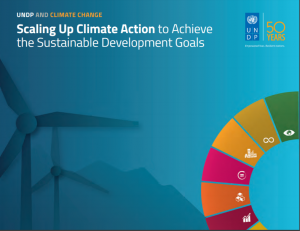 The report links the SDGs to UNDP-supported action to reduce the impact of climate change. I applied my eye for detail to this report, providing copy editing in Word and then meticulous proofreading in PDF layout. The United Nations Development Group unites the UN – funds, programmes, specialized agencies, departments and offices. 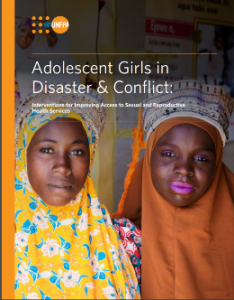 Developmental editing transformed programmatic reports into a collection of case studies about adolescent girls in disaster and conflict. Countries include Malawi, Myanmar, Nepal, Nigeria, Pakistan, the Philippines and Somalia. 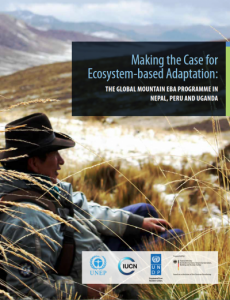 An enormous rush editing job — 150+ pages — on wonderful ways to build ecosystem resilience and reduce the vulnerability of communities: Making the Case for Ecosystem-based Adaptation: The Global Mountain EbA Programme in Nepal, Peru and Uganda. I am providing fast-pasted editorial support for Latin America and the Caribbean — thus far a press release, emergency fund request and global funding appeal. 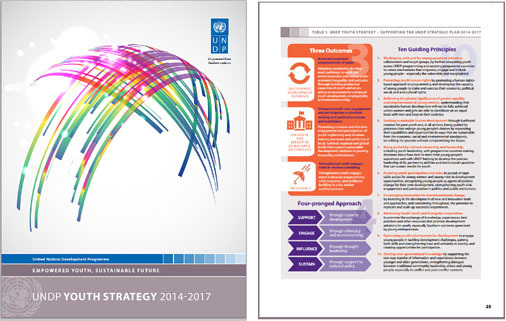 As editor of the first-ever UNDP corporate strategy on youth, I enjoyed working with staff who were genuinely excited about this publication. At right is a one-pager I created to capture the key points, also useful as a hand-out or mini-poster. The “Ebola: from emergency to recovery” conference is taking place in Brussels today. My contribution is a 24-hour rush editing job of 14,630 words on the situation in Guinea, Liberia and Sierra Leone. Country Offices provided the content, HQ hired the editor. Delivered cleaner and sharper text to a great designer. Eight brochures on the ICPD in Action from Benin, Belize, Brazil, Cote d’Ivoire, Ethiopia, Jordan, Senegal and South Africa. 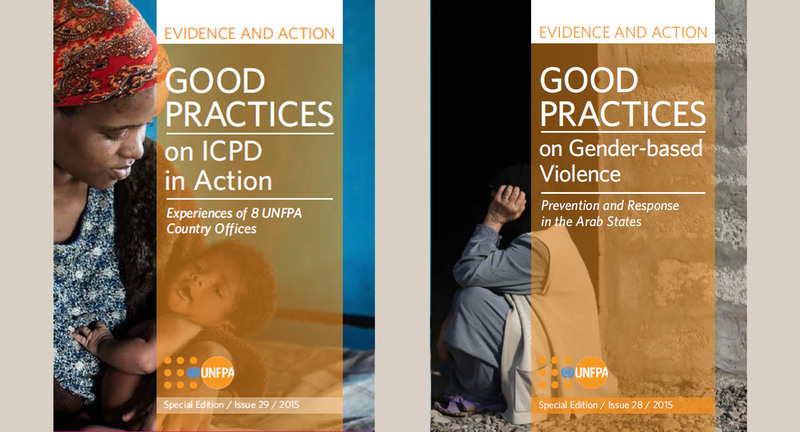 Six brochures on gender-based violence prevention and response from Egypt, Jordan, Lebanon, Morocco, Tunisia and Yemen. Launched in Feb 2015 by the United Nations Development Group, we are talking about integrated solutions across the UN family. The blog posts are building! 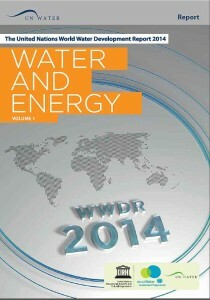 Intensive copy editing and reference work is our contribution to the United Nations World Water Report 2014, supporting Pica Publishing. Did you know ‘abstraction’ means ‘extraction’ when it comes to water? We are back again this year with a focus on sustainability.